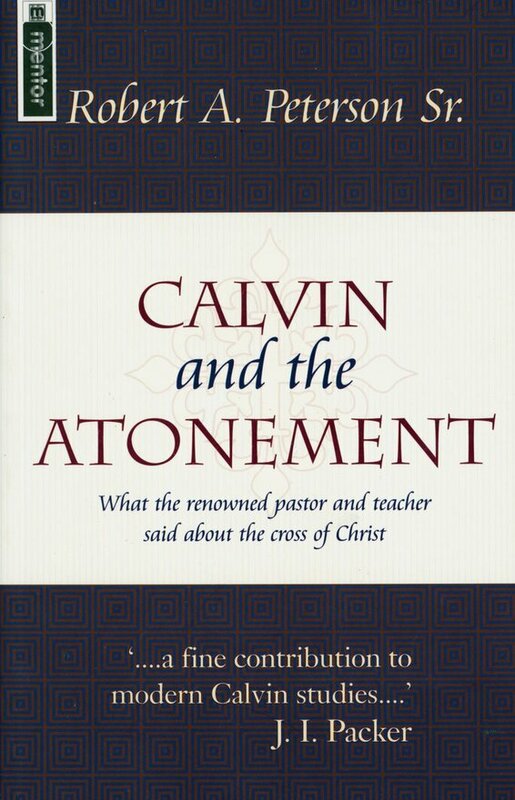 Calvin and the Atonement will be of great value to those with an interest in reformation and theology or - not quite the same thing - with getting help on a thoroughgoing biblical spin on the work of Christ. 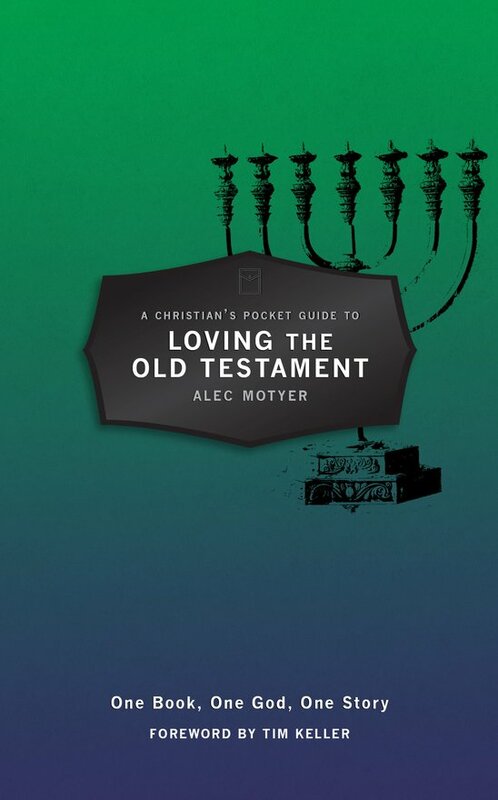 "This is a magnificent book. Professor Nicole has been an outstanding figure in US evangelicalism for over 50 years and has been a founder member of the Evangelical Theological Society... 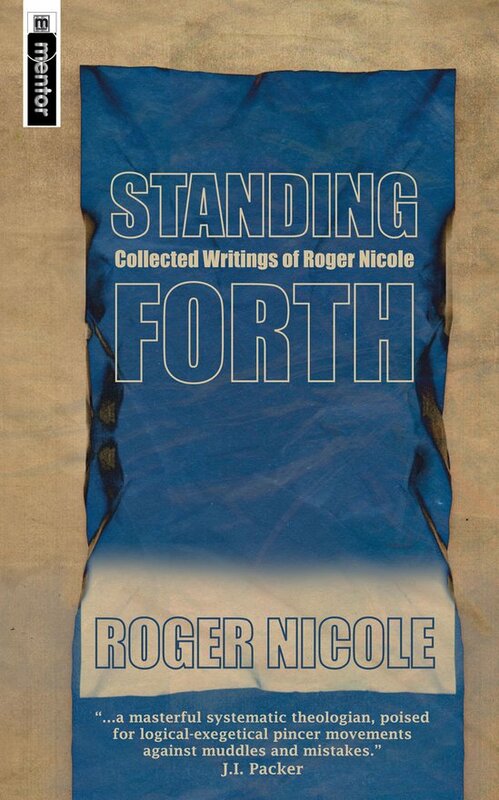 Standing Forth is a collection of his most important essays and articles covering many topics (the doctrine of God, the five points of Calvinism, marriage, universalism, the preservation of the saints) but with a particular focus on the doctrines of Scripture and the Atonement. like B.B. Warfield before him, Professor Nicole seems 'constitutionally incapable of writing an unclear sentence'. His grasp of the issues and ability to present them with pristine clarity and simplicity are sure signs of the profundity of his thought." .... 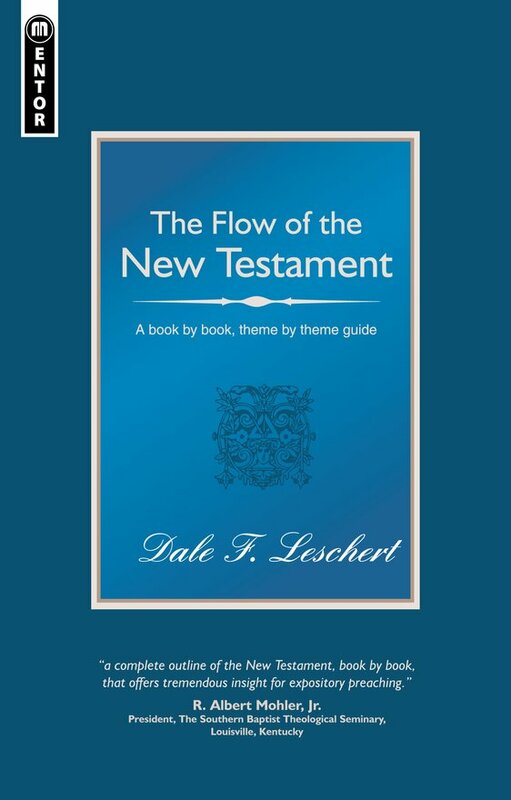 The strength of the book is that it goes through the whole of the NT and provides a lot of help in understanding the flow of each paragraph and book. 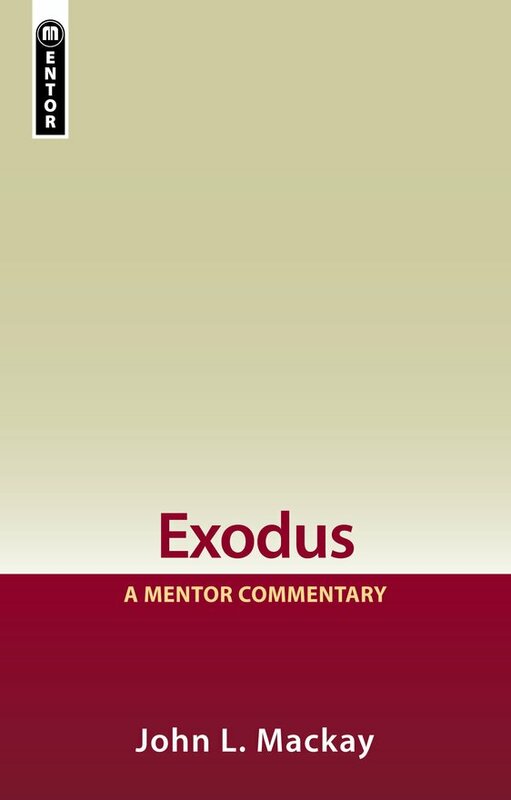 While readers will require commentaries on individual books for more detail on individual verses and phrases, this book is very useful for what it sets out to do. 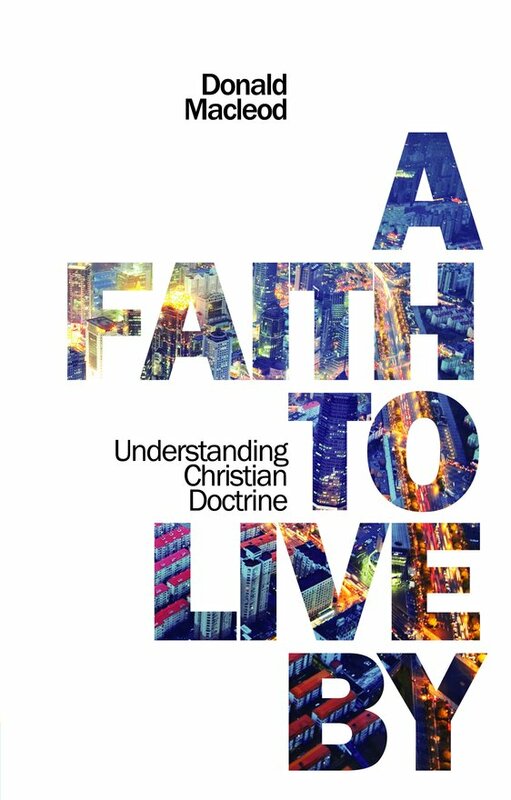 Donald MacLeod's A Faith To Live By is a welcome and timely reminder that the Christian faith must be proclaimed by both word and action. MacLeod's lucid presentation of The Westminster Confession of Faith is sensitively combined with contemporary application in a way that both instructs one's mind but also motivates hands and feet to hold out the word of truth to a generation that is both without God and hope.